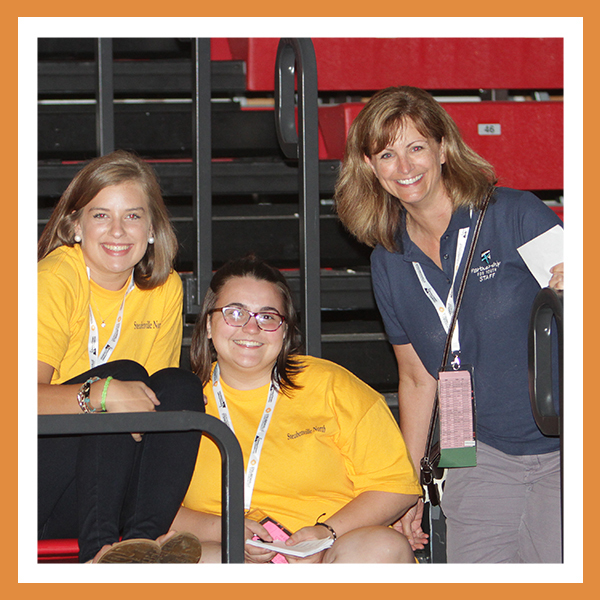 Serve With Us At Steubenville! 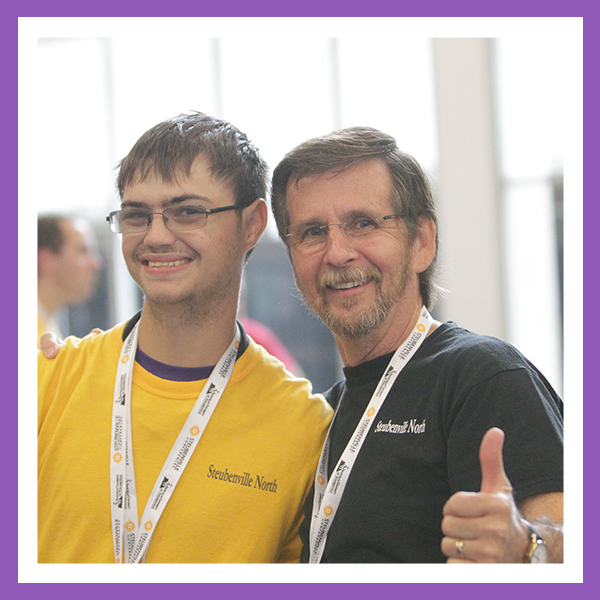 Serve With Us At Rise Up Twin Cities! Volunteering at a Partnership for Youth event is an exceptional opportunity to make a difference in the lives of teens and to experience a spiritually fulfilling and uniquely Catholic volunteer opportunity. Come and see first-hand the power of the Holy Spirit at work in our youth. Each event requires nearly 125 volunteers so please consider inviting friends and family members to serve along with you for a truly memorable and grace-filled weekend. Complete Partnership for Youth Safe Environment Requirements. Have a servant heart and desire to be the hands and feet of Christ to thousands of teens and their chaperones! 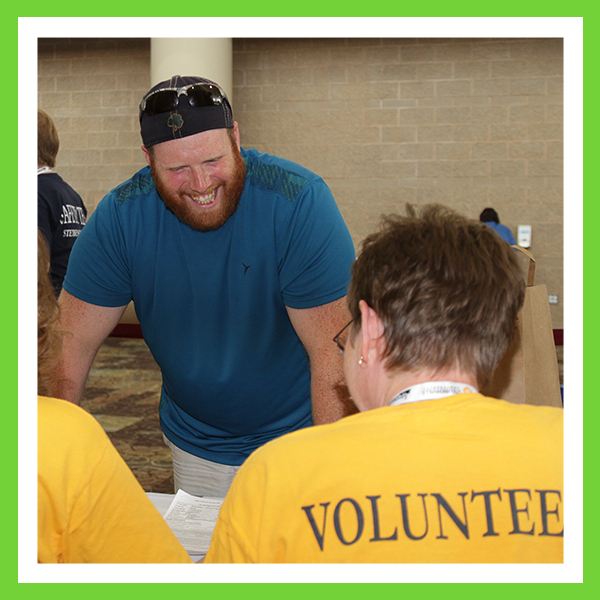 Volunteer Position Descriptions can be found here.